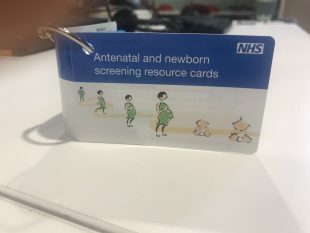 In March 2018 we published 12 screening blogs including an update on how to order leaflets from our new national print supplier, a call out for views on our screening cards for midwives and several updates to professional screening standards. Here’s a list of every blog issued over the month, links so you can read (or re-read) them and a brief description of what they’re about. In keeping with our commitment to the Government’s digital by default strategy, we are looking at reducing the amount of hard copy resources we produce across screening and are working with stakeholders to offer resources in alternative formats. The 2018 to 2019 updated definitions and submission guidance for key performance indicators (KPIs) for the NHS population screening programmes in England. Information about our leaflet about private screening for the public. 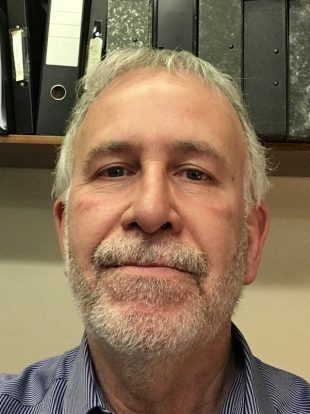 Professor Gerard Stansby has been appointed national research lead for the NHS Abdominal Aortic Aneurysm (AAA) Screening Programme. The NHS Abdominal Aortic Aneurysm Screening Programme has announced the new date for its clinical skills trainer networking day. Following consultation, we have updated the screening standards for the NHS Bowel Cancer Screening Programme. We have published updated screening standards for the NHS Fetal Anomaly Screening Programme (FASP). We have made some changes to the 2015 to 2016 data report for the NHS Fetal Anomaly Screening Programme. We have reviewed and updated the NHS Newborn Hearing Screening Programme (NHSP) standards. PHE Screening BLOG articles provide up to date news from all NHS screening programmes.